David C. Harvey is president and CEO of ProLiteracy, the largest nonprofit organization dedicated to advancing the cause of adult literacy and basic education programs in the United States. Harvey has led efforts to strategically reposition the organization with a focus on innovation, expanding its public policy work and advocacy presence in Washington, D.C., and fostering new foundation, corporate, and federal funding partnerships. State Rep. Ken Horn, a former Saginaw County commissioner, was elected in November 2008 for his second term as the state representative for the 94th District. 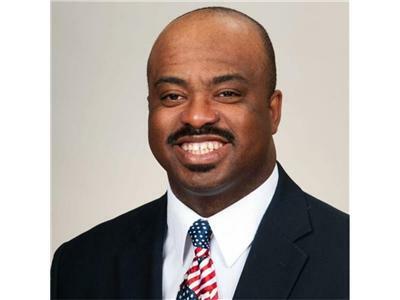 He is chairperson for the energy committee for the Michigan House of Representatives.